Raise your hand if you struggle with prioritizing self-care? 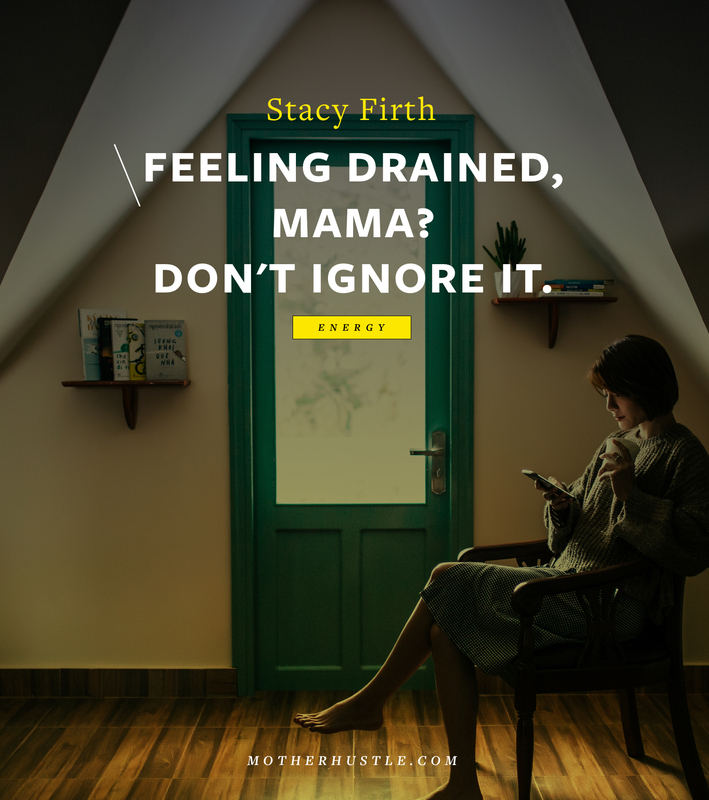 Juggling family and business can be hard, right? So it’s no wonder that even though we’re sold on the idea of self-care that we too often fail to make it a reality. It’s an easy thing to deprioritize when other things seem more pressing. 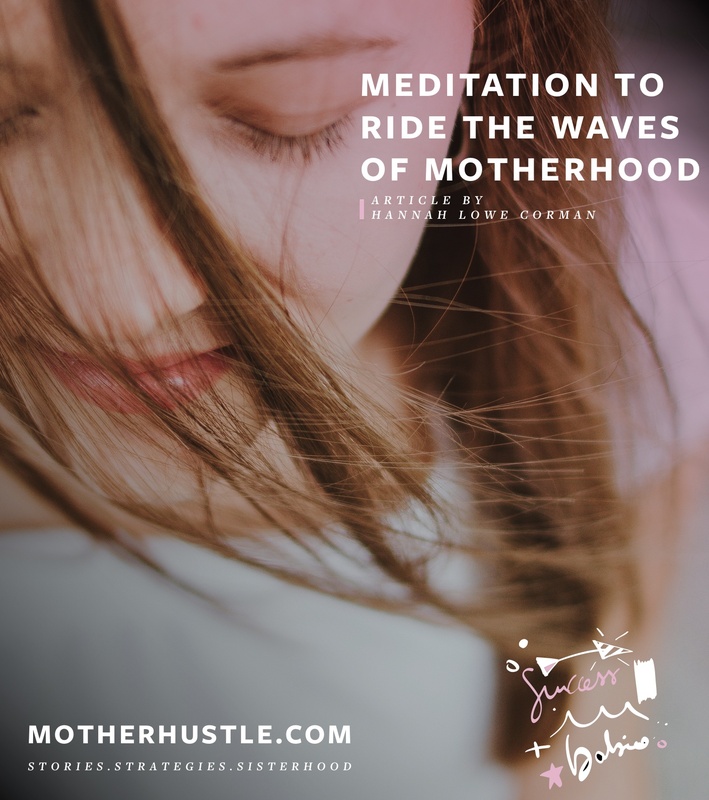 Motherhood changes us and often turns our default setting to Giving Mode. 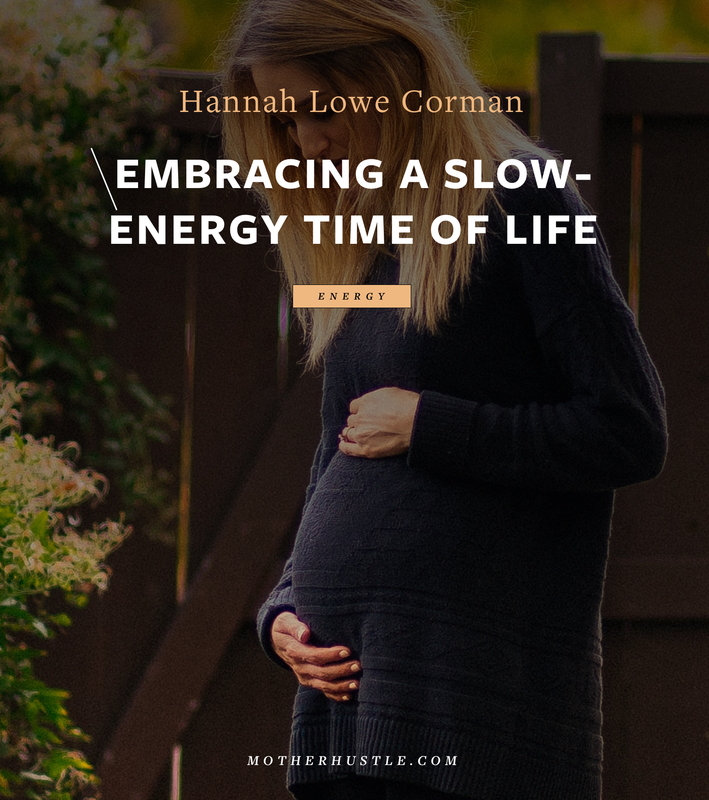 It starts out as a necessity, caring for that tiny helpless bundle of joy, but over time we forget to dial it back. We forget how to receive. So much time is spent putting the needs of other first, we become used to being at the bottom of the heap, back of the line. We forget to care for ourselves. It can seem too indulgent — too selfish even — to take time out doing something solely for us, solely for pleasure or relaxation. And when we do, that unwelcome beast Mom Guilt can rear her ugly head. Who am I to be reading in the garden when there is a mountain of laundry or 37 unopened client emails? Who am I to be taking a walk along the beach absorbed in my own thoughts when I could have brought the kids and made a day of it? But the thing is, self-care isn’t just about us. Yes, it starts with us. 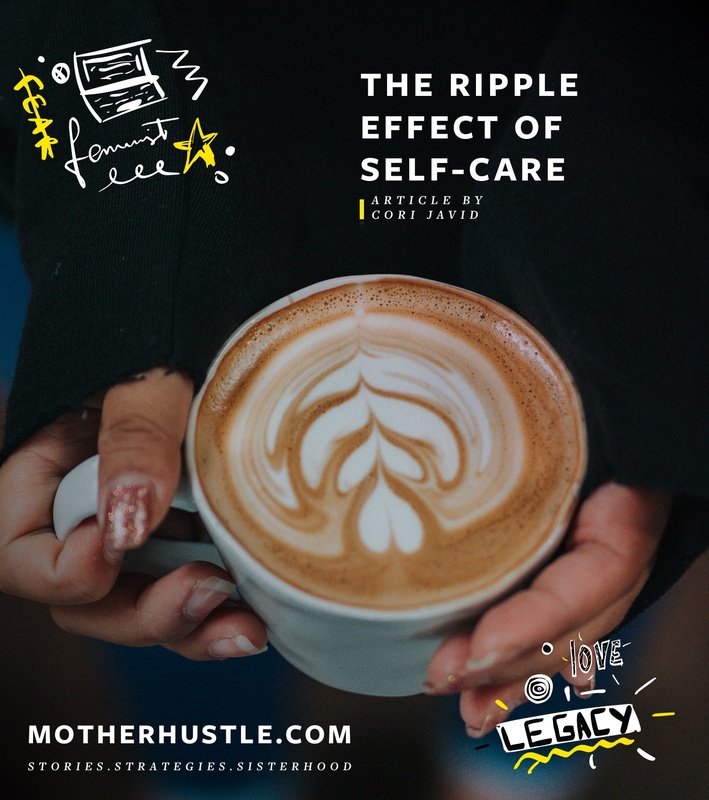 But self-care has a phenomenal ripple effect that shouldn’t be underestimated. 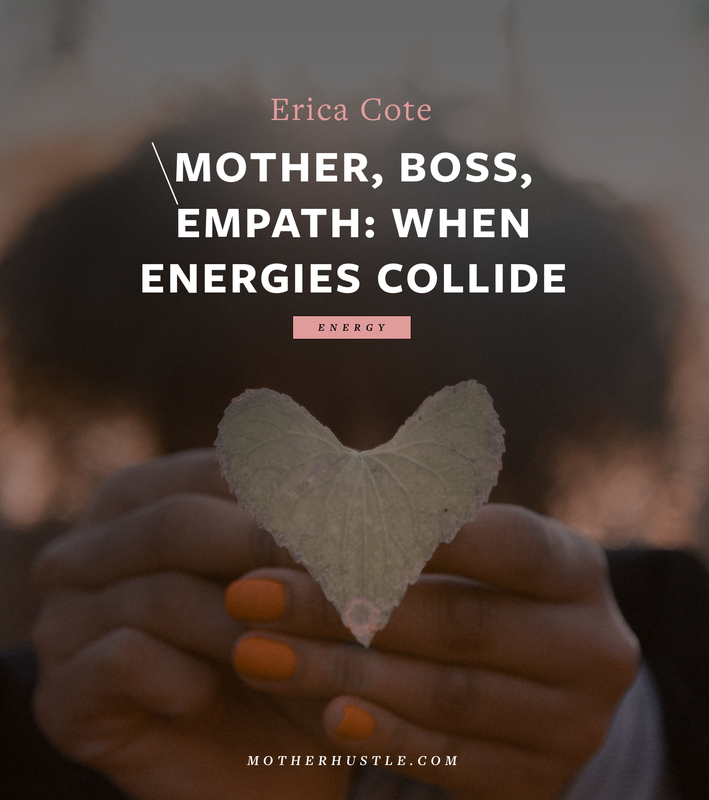 As a success coach to mothers with online businesses, I am often extolling the virtues and importance of self-care to my clients but it It was only very recently that I fully grasped the extent of this ripple effect myself. It started with a spa day. 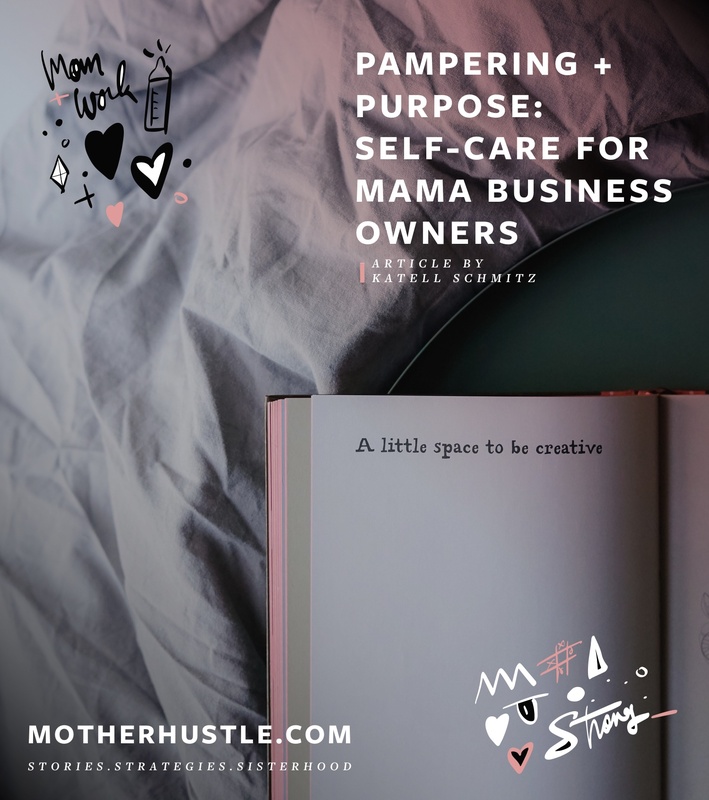 On the day before my planned day off to visit the spa, I remarked to my husband that I couldn’t remember the last time I had taken a day off from my business that didn’t involve parenting. But this was a throw-away comment, and at the time I failed to see any connection between this and the lack of inspiration I had been experiencing. In the weeks leading up to the spa day, I had been trying to plan for an online course launch. But I hadn’t yet made a decision on the topic. For several weeks, my brain had been poking around at various topics, trying to tease out the answer to no avail. An idea hit me so hard and so fast it made me shiver. I KNEW what my audience needed from me. I KNEW what my soul was yearning to teach. I was even hit with a brilliant course name like a lightning bolt. All delivered on a large silver platter. When I gave myself permission — permission for self-care, for time off, for time to just be me — I created space. When I made space in my calendar and in my life, I made space for my creativity and intuition to come bursting through. No more teasing at the idea, just BOOM there it is. For the days (maybe even weeks?) that followed, I was bouncing around life, buoyed with enthusiasm and excitement for my new project. Consequently, I was more fun to be around, making more time to play with my daughter and laughing more readily with family and friends. I was taking all kinds of aligned action in my business and more easily achieving my goals. The after-effects of that single day rippled out far wider and for longer than I would have ever imagined. Allowing myself to receive that self-care put me back in Receiving Mode. I was able to receive sparks of creativity from my intuition that I had previously been blocking. So don’t underestimate the power of self-care. 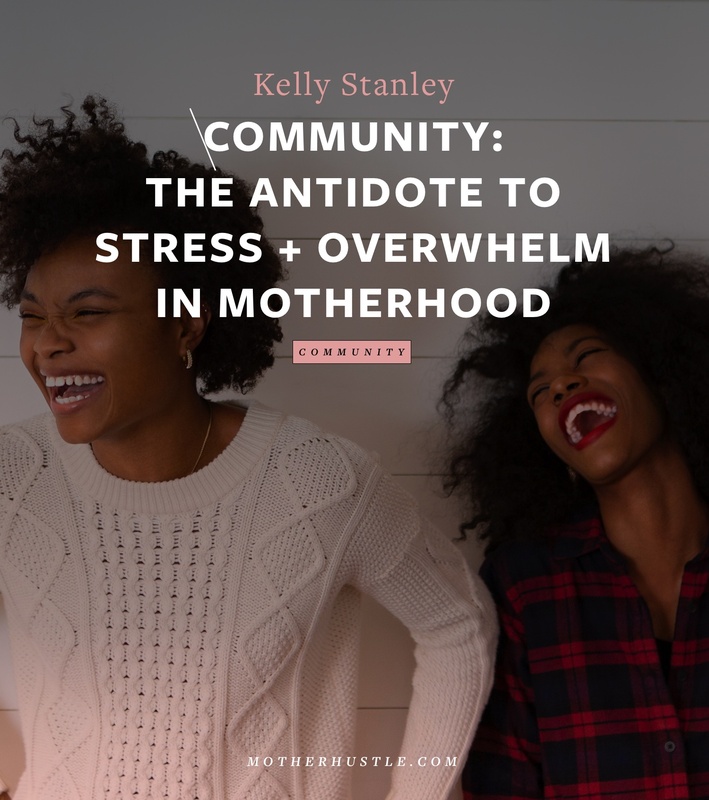 Yes, it positively impacts you, but it can also produce better outcomes for your business and make a positive impact on your family. Prioritize time for you and you will reset your Receiving Mode. Reset your Receiving Mode and you’ll end up with more to give. Time to recharge those batteries and beam, Mama! 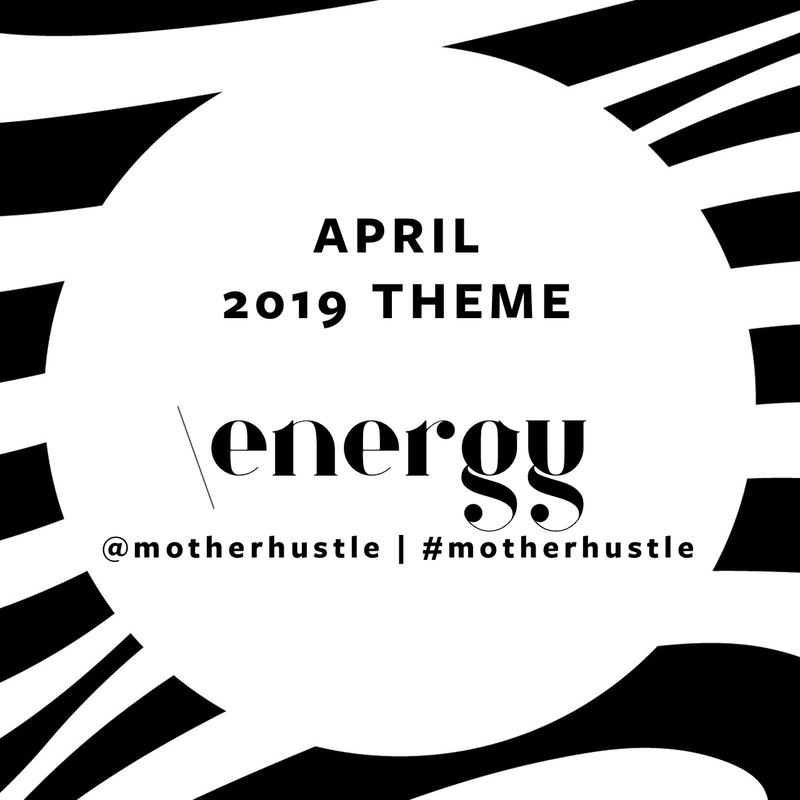 Cori Javid is a mother, wife and success coach for other mothers with online businesses who believes that when we thrive our businesses and our families thrive too. 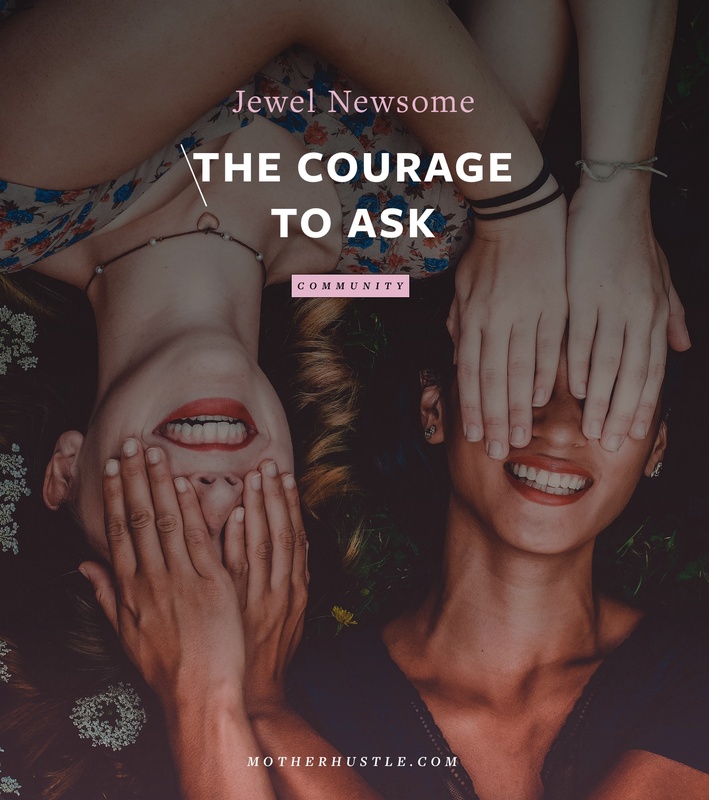 She specializes in social media, sales confidence and simplification, combining these skills to help her clients build flexible, fulfilling and profitable businesses. 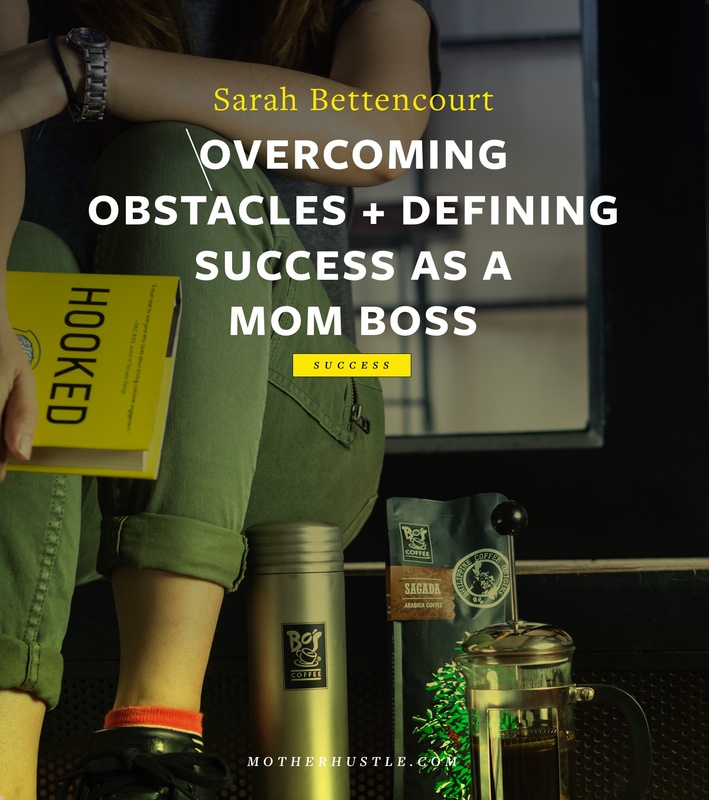 After 10 years as a coach, trainer and mentor in an investment bank she realized her passion was less about helping execs and more about helping moms like her. 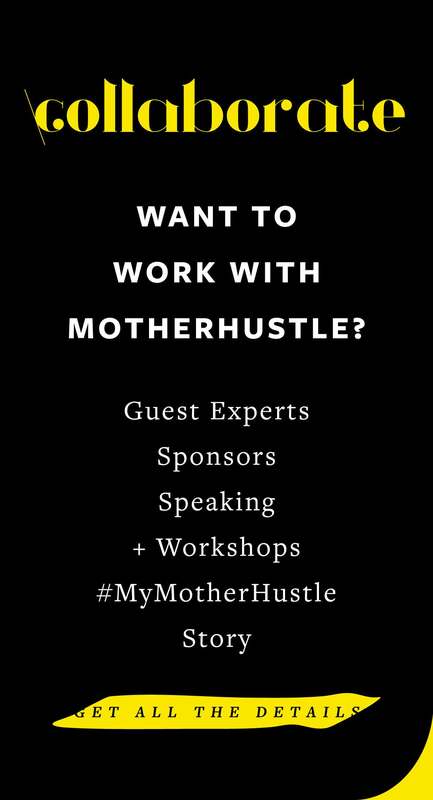 So she leveraged her skills and set up her own coaching business to help women define and then create success on their terms. She loves skipping down the road hand-in-hand with her young daughter, drinking tea (like the good Brit she is) and long baths. Follow her on Instagram and Facebook. Click here for Cori’s FREE Checklist: 10 Ways to Attract the Right Social Media Followers Who are Ready to Pay.